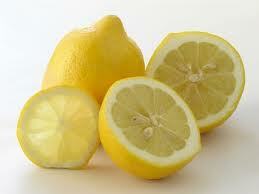 The Wonders of Lemon Water for Fat Loss – Happy. Healthy. Holistic! Posted on March 30, 2015 March 30, 2015 by Monica Tangry RHNPosted in fitTips, NutritionTagged benefits, diet, digestion, fat loss, healthy diet, lemon juice, lemon water, weight loss. Previous Previous post: Are you Having Dessert for Breakfast?